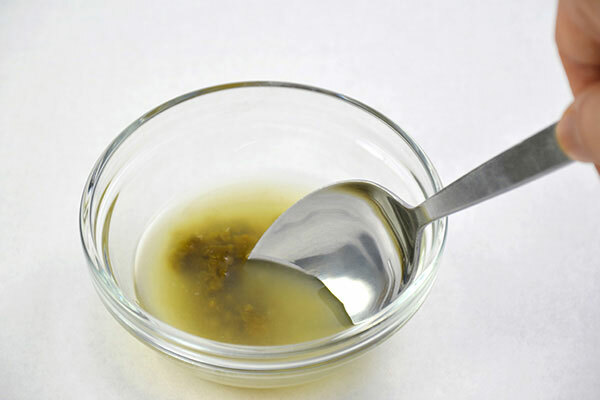 Yuzukosho is a Japanese condiment made with green Yuzu peel and chili peppers. 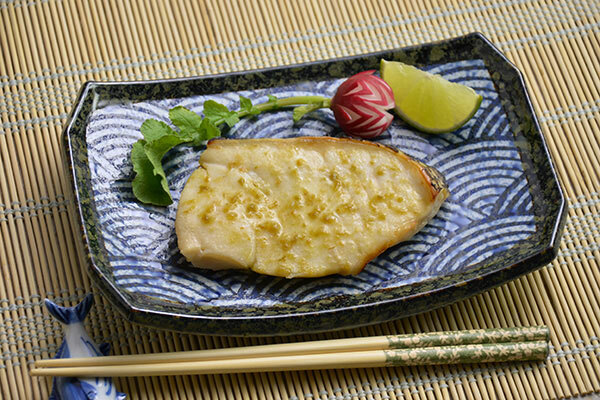 Yuzu is a type of citrus that has become popular among American chefs in the past few years. It has a unique fragrance and its juice is sour like lemon. 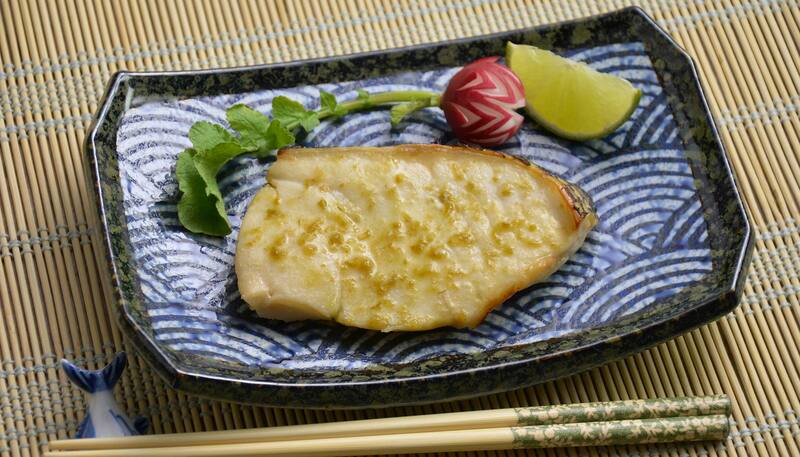 Try this recipe with any of your favorite white fish! 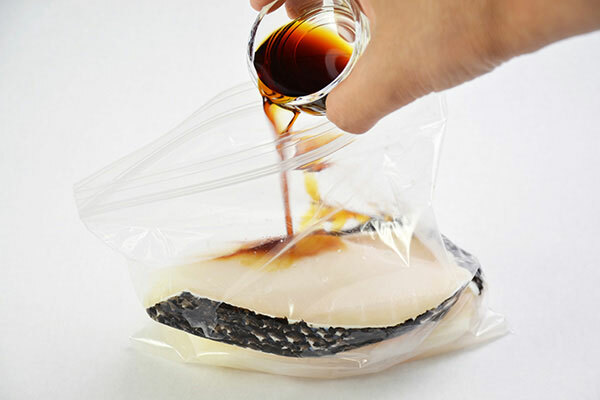 Place sea bass filets in a plastic bag and pour soy sauce, mirin and sake into the bag. 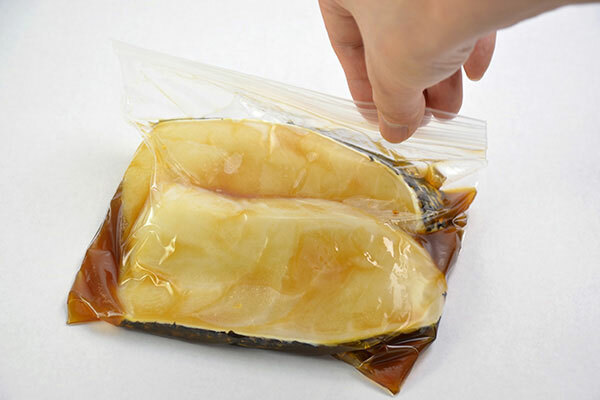 Tightly seal the bag, mix and distribute sauce with fingers over the bag. 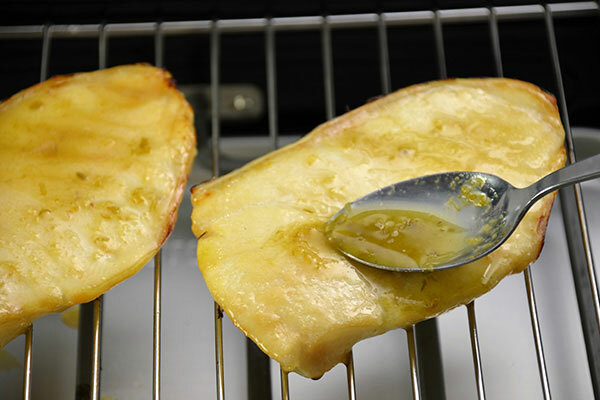 Marinate for 10 minutes. Combine yuzukosho and lime juice in a small bowl. 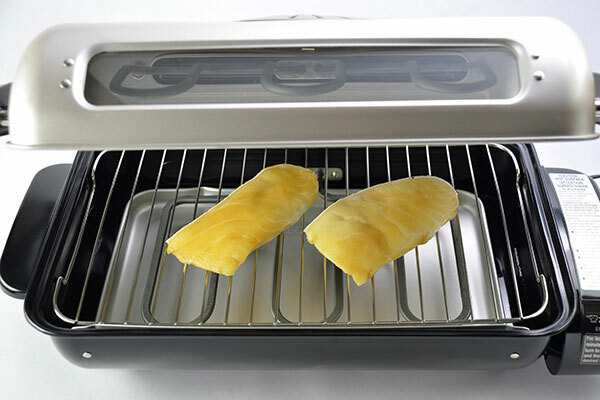 Preheat the Gourmet Roaster for 5 minutes. 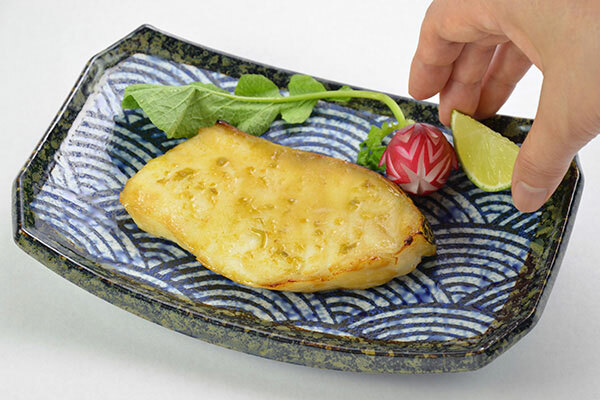 Wipe off excess liquid from sea bass and roast for 7 minutes or until surface is lightly browned. Evenly spread yuzukosho mixture over the surface of the fish and roast for another 1 minute. Please be careful not to touch the hot roaster. 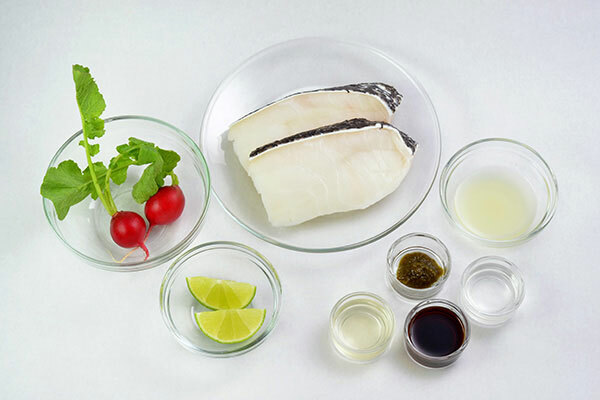 Place the sea bass on a plate and garnish with a lime wedge and radish. Enjoy with a warm bowl of rice.